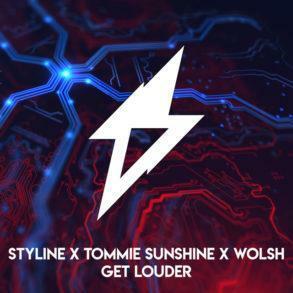 Styline and Mojavee team up for another killer record called "Right Now"
Power House maestro, Styline, is back (again) with another weapon this time in collaboration with Mojavee, called “Right Now” that will fire the dancefloor. We are just at the beginning of March and this 2018 seems to be Styline’s years. 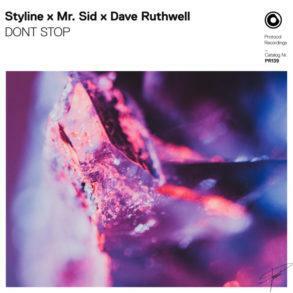 He has debuted on Jude and Frank’s new imprint Revuelta in January and has announced his new imprint on February, Styline doesn’t want to stop. As for the 2018 debuts track, he isn’t alone on this record. Mr. Power House has teamed up with Mexican newcomer Mojavee continuing their creative hot streak. 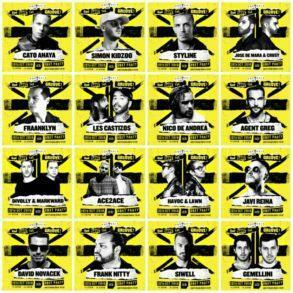 Mr. Power House Styline and Mexican Mojavee team up for another killer record called “Right Now” on PinkStar Recordings. 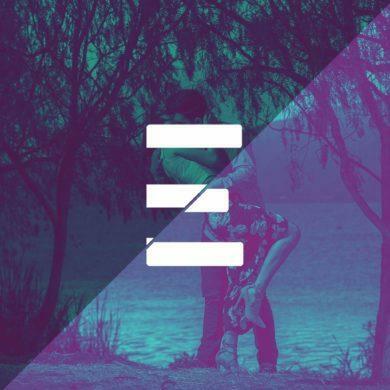 “Right Now” has been deployed on European PinkStar Recordings and it combines big basslines, driving percussion and sparse, filtered, looping vocal samples that roll up against each other. 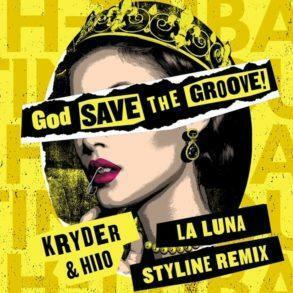 The track is designed for intimate crowd and clubs but it can be easily played on bigger stages to warm up the dancefloor. This year we͛re keeping things a little more house-y which is perfect for starting off the season. In general, the track is just really about living in the moment. – Styline commented. With the Winter Music Conference closer and closer, we think the record will find a perfect spot under the hot vibes of Miami. 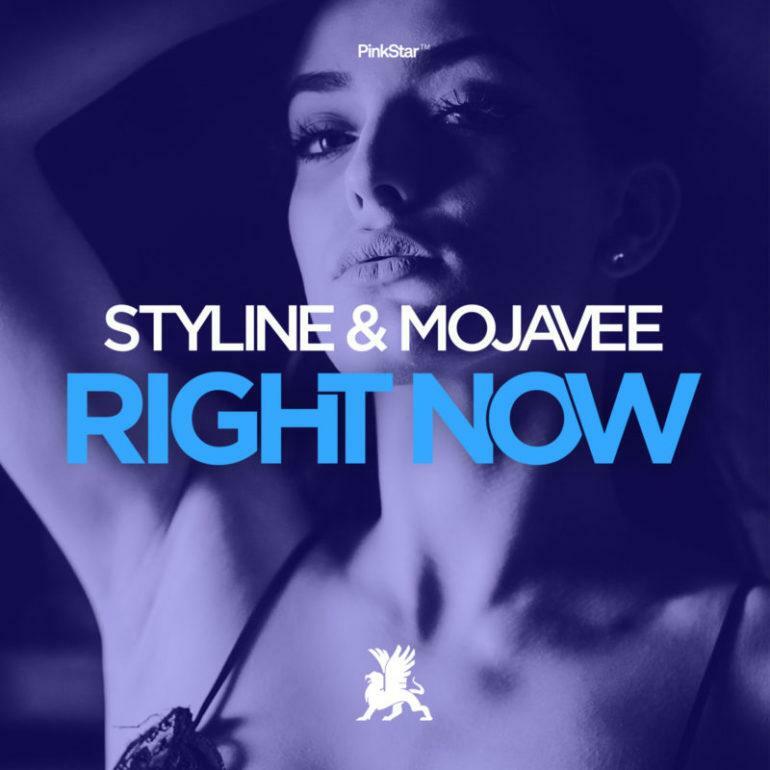 “Right Now” by Styline and Mojavee is out now on PinkStar Recordings (Sirup, Group) and you can save your copy of the track following this link or stream it below.